In 2015, Misty Copeland became the first African American woman to be named principal dancer of the legendary American Ballet Theater, one of the country's most prestigious companies. 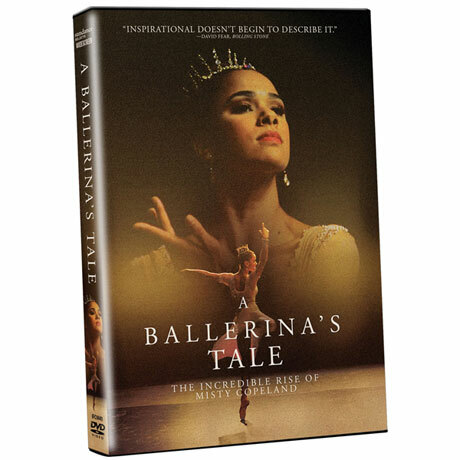 This moving documentary from director Nelson George chronicles her rise, examines her potentially career-ending injury, and explores themes of race and body image in the classical ballet world. It also includes exclusive footage of Copeland performing. "A moving portrait of Copeland that underscores her triumphs over bodily and historical limitations"—Village Voice. 84 min, 1 DVD.